The physical internet is changing everything – from where we live, what we eat, to how we move – even what we wear. 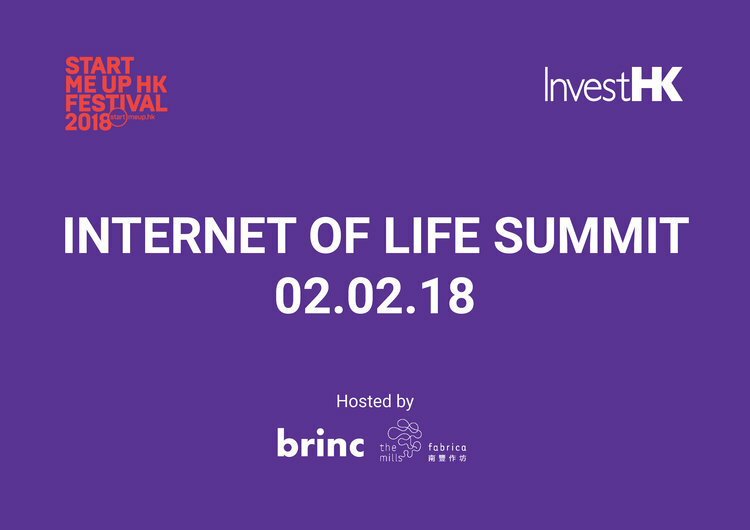 The Internet of Life Summit brings together the people, companies and ideas shaping the future of how connectivity is re-shaping the world and how we interact with it. Learn from 25 of Asia’s most inspirational speakers and facilitators. With interactive workshops, keynotes and panels. Past to present: from textile to techstyle Programme will start by examining how the fashion/ textile industry has changed and been gradually disrupted by technology and what we term as the emergence of the field of “techstyle”. This will include a presentation on an overview into “techstyle” as a new industry as well as to hear from various leading techstyle startups on “what does it mean to be a techstyle entrepreneur/ startup”. Techstyle today: the future is already here The second segment would then focus on the latest innovations that we see in techstyle today and will feature various large corporate industry partners working in the fashion/ textile industry who will showcase and share on latest innovations in their field that are redefining the techstyle industry. 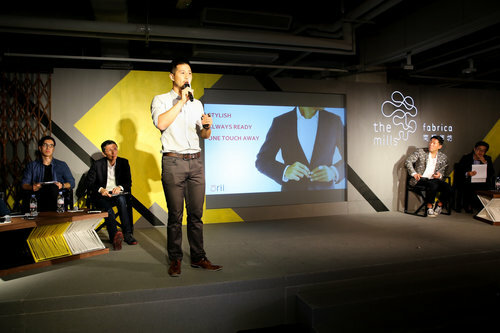 Imagining the future: what’s next for tech The final segment will look towards the future where our partners would share both about future techstyle trends and how techstyle is shaping our societies and the world such as in sustainability. Interested in exhibiting your startup? Apply for the free startup booth here by January 15th. Experience Virtual Reality with Shadow Factory and Augmented Reality with Avatech through their most recently-produced experiences. Drop by Shadow Factory’s demo area and try out two sailboard simulators, and a futuristic game of catch. – The future is made for speed. Catch as many special items as you can to get the high score. Find a job or recruit new talents at Whub’s Startups Job Fair! A great opportunity to meet with international tech companies, up and coming startups and fellow undergraduates, graduate students and seasoned professionals looking to access the entrepreneurial spirit of the startup ecosystem. This special Job Fair promises to be bigger and better than ever, bringing over 800 hundred people.